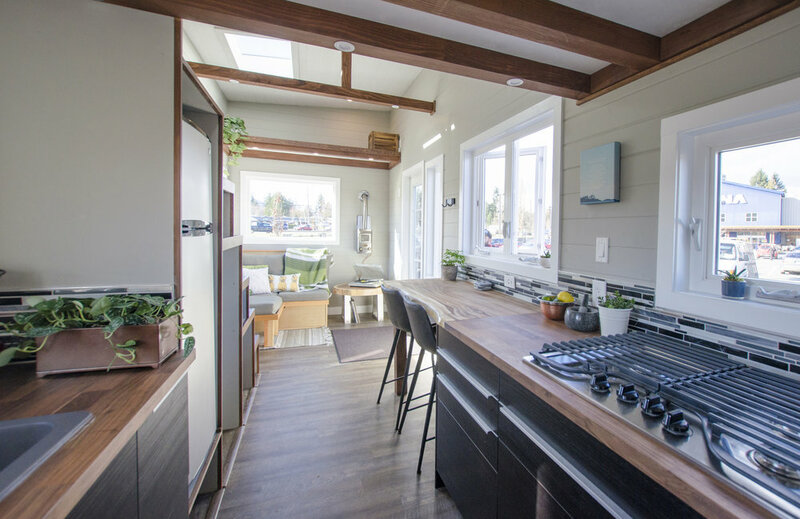 Although the goal of building a tiny home is a simpler life, designing a tiny home can be anything but simple. From laying out your home to navigating the world of certifications and classifications, we can save you countless hours of research with our expert knowledge. 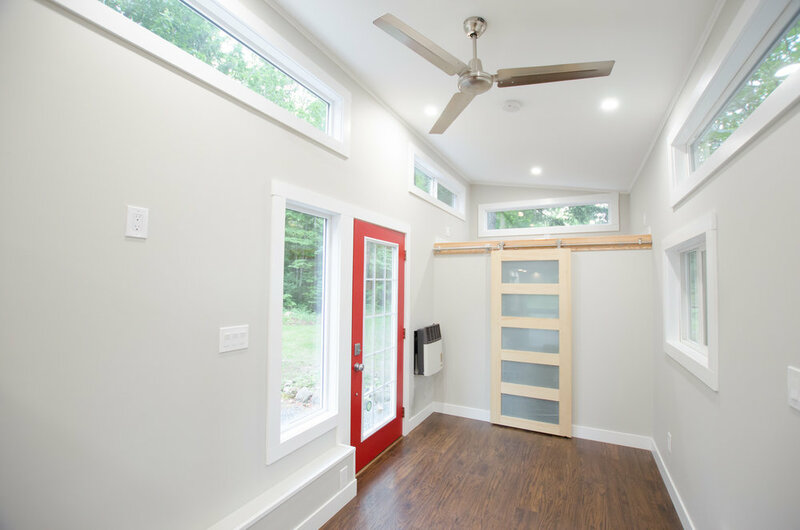 Every one of our team members has lived small and off-grid so let our first-hand experiences and years of designing tiny homes for clients help make your tiny home everything you want it to be. It doesn't matter if you want us to build you a home or if you're planning your own, whether you're just starting out or if you have every nook and cranny of your home imagined, let us be a resource for you.